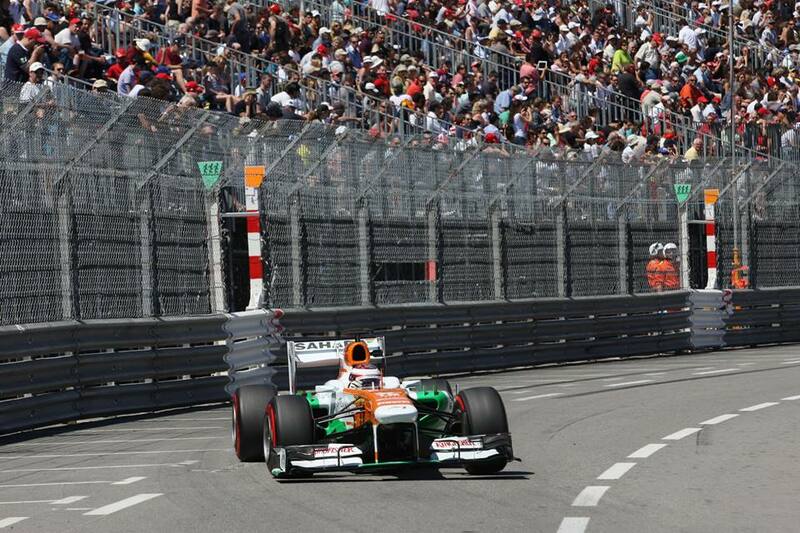 Paul Di Resta: A good day's work, although there's always lots to talk about after two sessions around Monaco. There are some improvements we can make to improve the balance, especially with the race in mind, and that's something we will work on tonight and tomorrow. The tyre programme went well and we got as much data as we could, which is always the main focus for a Friday so I think we're in good shape. My general feeling with the car is good and the work we've done today has taken us in the right direction. 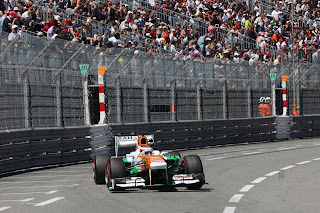 Adrian Sutil: It's always a pleasure to come back to Monaco and drive a Formula One car at the limit – and for me it is two years since I last drove here. It did not take me long to find my rhythm again and things went pretty well. We made some progress between the two sessions and I'm feeling comfortable with the car. We know what the plan is for tomorrow and where we can improve to be ready for Saturday. Jakob Andreasen, Chief Race Engineer: A fairly typical day of Monaco practice as we focussed on getting a good feel for the softest tyres in Pirelli's range and letting the drivers build up their speed. In terms of tyres we feel comfortable with the amount of data we have on both compounds and it's now a case of optimising the car for the weekend. It's a rare luxury to have an extra day to analyse the data and we will make the most of the opportunity. Performance-wise, I would say we are in our usual position and the target for Saturday is to see both cars inside the top ten.